• To spread awareness among masses on policies, laws, issues and challenges of women home based workers. 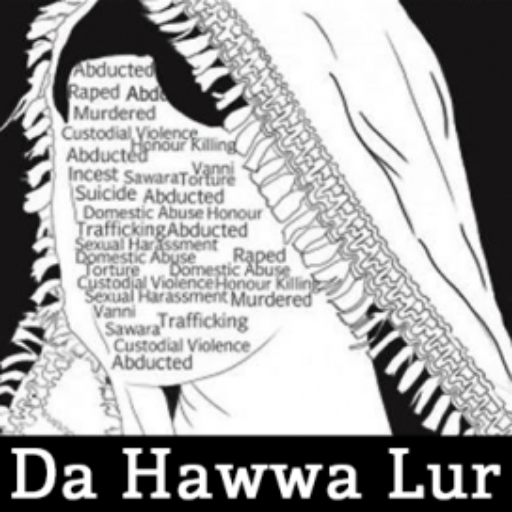 Da Hawwa Lur team conducted mobilization campaign in the rural areas and district Peshawar of Khyber Pakhtunkhwa to build up a strong team of women home based workers. During the course of time we have more than 400 registered women workers members now, which act as a bridge in local and rural communities to raise issue of women and labor rights. The small unions and networks working on labor rights in the province for the policy reforms were brought together and through the period of one year and consultations with the key stakeholders, awareness programs and capacity building sessions through the presence of effective media and home based workers; the Charter of Demand was developed for the rights of home based workers which led to the provincial policy development. The recommendations which were added into charter of demand by the home based workers were added into the draft of policy for home based workers. For the first time in the province, the home based workers policy has been tabled in the provincial assembly which includes all the basic rights of home based workers across Khyber Pakhtunkhwa. The policy is in its final stage of passage from the provincial assembly of Khyber Pakhtunkhwa. Da Hawwa Lur has been recognized by ministry of social welfare and women empowerment on Working Women Day this year while media has been constantly recognizing its efforts.